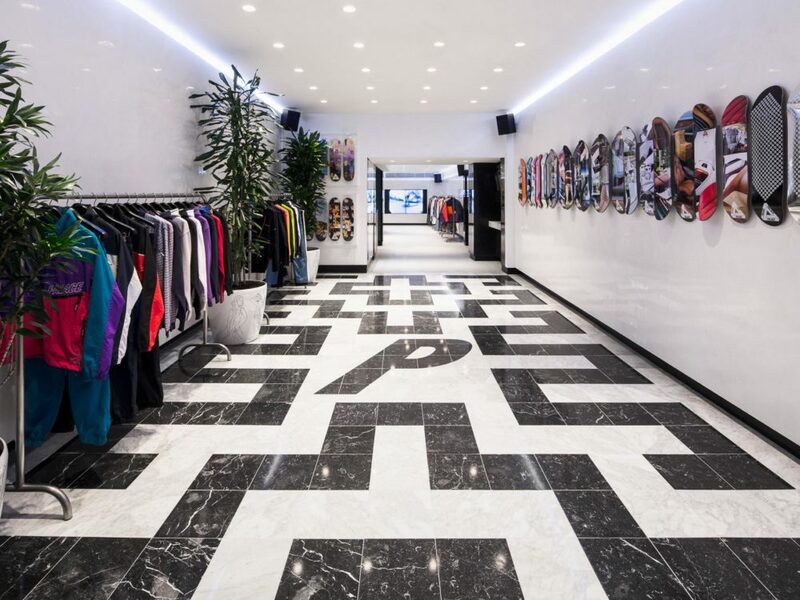 The English brand continues to expand internationally, particularly in the United States, with a new Palace Skateboards Los Angeles shop. 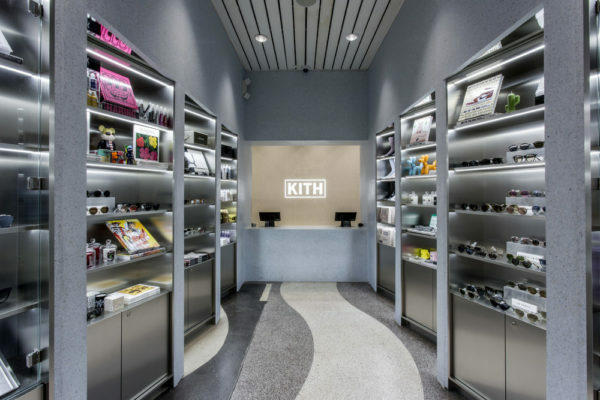 While the brand has timidly three shops, namely London, New York and Tokyo, the label should invest in the West Coast with an upcoming opening in the Californian city. Indeed, an advertising poster was seen near a highway with two key informations: the location of the new shop and its date. When you know the price of being able to warn in this kind of location, doubts on a prank are far. Thus this new store should soon open its doors, accompanied by its opening triferg, similar to the one announced for the Tokyo store. See you a little before April 26th for the official announcement and the exact address of this Palace Skateboards Los Angeles shop.